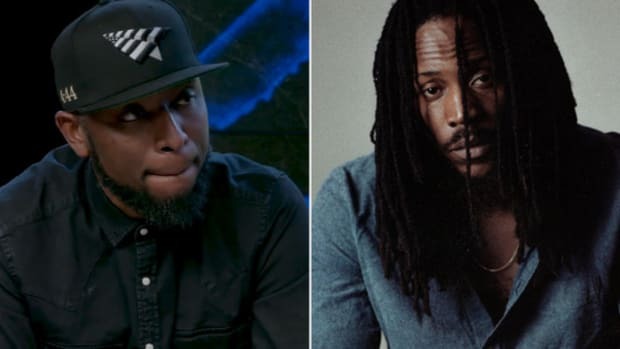 Durham, NC -- Fresh off the second phase of his successful Dream Merchant series, producer 9th Wonder is stepping away from the traditional boom bap sound to create a new R&B/Hip Hop project entitled The Wonder Years. The album is slated for release on January 29, 2008 on Asylum Records, and will enlighten fans with unique collaborations. 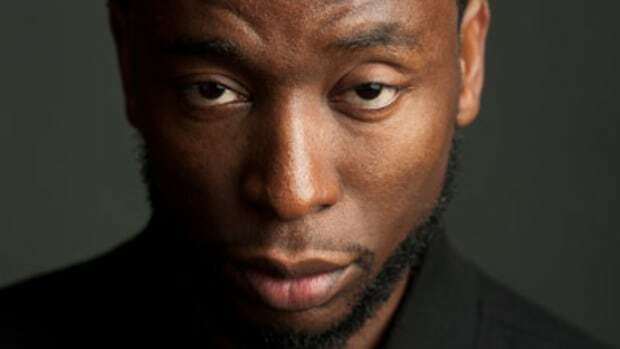 Since his humble beginnings with North Carolina group Little Brother, 9th Wonder has been embraced by Hip Hop fans around the world. 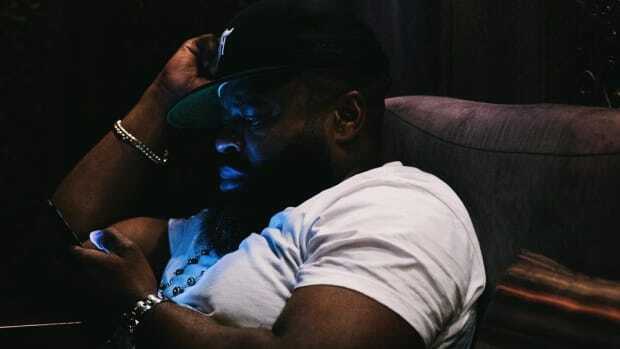 He blazed new paths for his production on both the Hip Hop and R&B fronts with the likes of Jay-Z, Mary J. Blige, Destiny&apos;s Child and other chart topping groups. 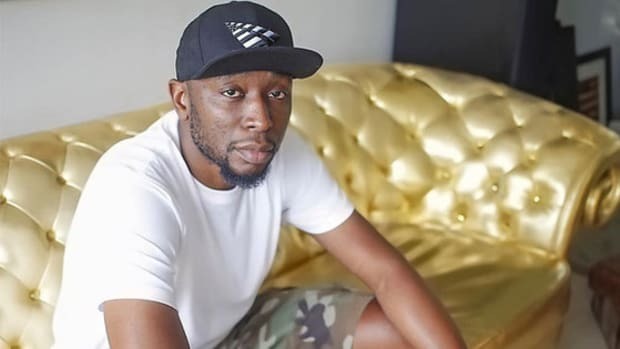 9th Wonder recently teamed with Erykah Badu for her new single "Honey," which will appear on her upcoming Universal/Motown album The Kabah. In turn, Erykah will be featured on The Wonder Years alongside Talib Kweli, Q-Tip, Teedra Moses, Mos Def, Little Brother and more. The Wonder Years represents a new sound and style for 9th&apos;s fans, but the venture is a familiar territory for him both personally and professionally. 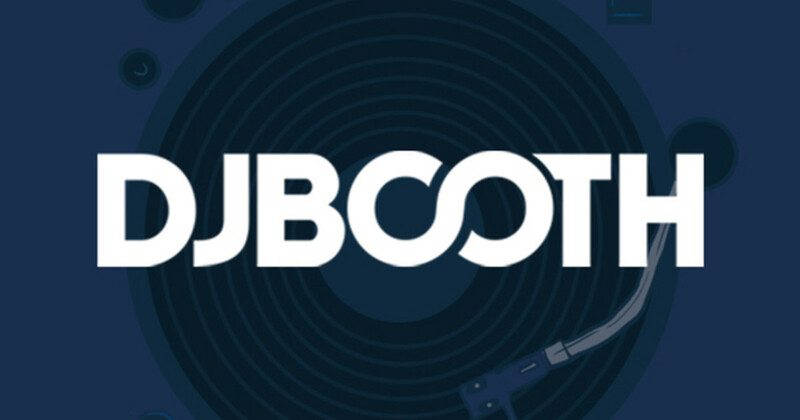 "Sonically people can expect bigger sounding beats, more expansion of my sound," he explains. "There will be an element of classic, throwback R&B, but with a current twist. With this album I&apos;m not only defining myself, but I&apos;m defining people in my age group. It&apos;s not necessarily an underground or overground thing, you just want to find the music that fits you and where you are in your life right about now. That&apos;s what The Wonder Years is for me." The first single from The Wonder Years will be announced soon. In the meantime, 9th is ensuring that every detail on the album will suit the vibe and his ultimate mission. 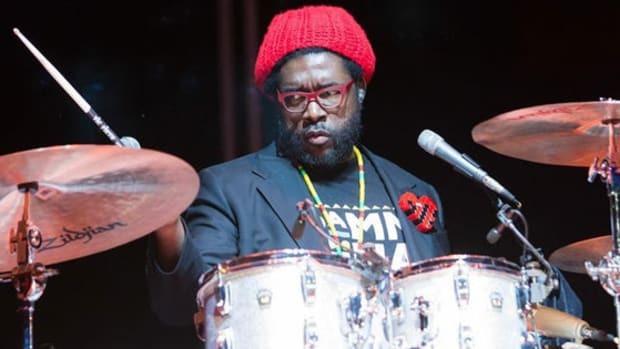 "My calling is soul music -- just good for the soul and good to listen to," he says. "It&apos;s more reminiscent of the great pantheon of Black music, and I want to be mentioned in that somewhere. Somebody has to come along and join what Common and all of these other great MCs started, we really have to start looking at the situation of how we affect young Black men and women. In the past music has been used for good, music has always had a message in it, and I just want to be a part of that legacy." Peep the trailer for the Jamla Records founder and Grammy-winning producer's new documentary, with fan funding through Kickstarter.